Officers found the body of a man floating in a waterway of Norris Lake, saying they don't suspect foul play. 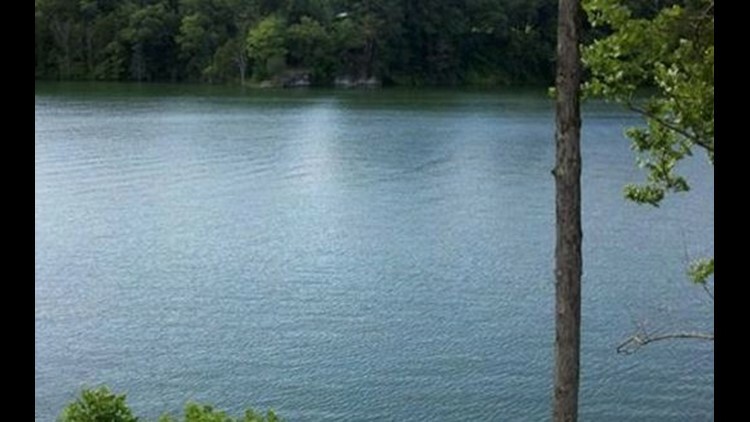 Grainger County officers found the body of a man over the weekend that was floating in a waterway of Norris Lake on Sunday. According to the Grainger County Sheriff's Office, a passerby found the body of 83-year-old Raymond Charles Bolden floating in the water about 20 yards from the bank at 362 Bullen Valley Road. The passerby said he was driving home from church when he saw a body floating in the water, and turned around and called 911. The Bean Station Volunteer Rescue Squad, GCSO, and first responders pulled Bolden out of the water, and determined his identity with a license they found on him. The body was taken to the Knoxville Forensic Center for autopsy. At the moment, officers do not suspect foul play. However, investigators are looking for the man's vehicle - a 1986 white Subaru BRAT with Tennessee plates 8G81J2.